The Scoop: Model Quality Introductions (MQI) supports a nationwide network of high-caliber single men seeking a more effective way of starting a committed relationship with a stunning woman. An experienced and knowledgeable matchmaking team arranges introductions between exceptionally desirable singles who meet each other’s date criteria. Since 1993, Model Quality Introductions has paired over 100,000 introductions with a 91% success rate. Traditional dating methods are not for everyone. Some successful singles simply do not have the time nor patience to scour the dating scene for someone magical. Executives with careers, families, and busy lives prefer to outsource the tedious process of finding the ideal mate. One male-owned company has become the go-to matchmaking agency for professional men who want to date at the level they truly deserve. The high-end matchmakers at Model Quality Introductions (MQI) can solve the equation of being single by making smart introductions based on extensive dating criteria and decades of experience. 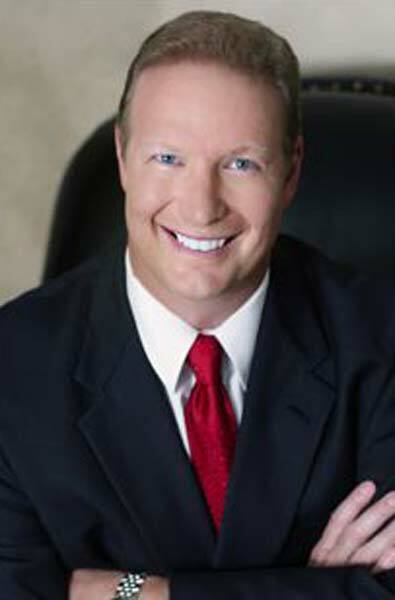 Craig Donaldson founded Model Quality Introductions in 1993. In 1993, President and Founder Craig Donaldson created Model Quality Introductions as a resource for discerning men who want to cut to the chase and fix their love lives. This executive matchmaking firm takes on highly successful single professionals, including millionaires and CEOs, and helps them wine and dine beautiful and sophisticated women who meet their standards. These matchmakers have paired over 100,000 introductions in the last 25 years, and countless relationships and marriages have formed as a result. Model Quality Introductions offers personalized assistance to get busy single men where they want to be. This matchmaking team works diligently to support its clients in their relationship goals and give them a framework to meet quality dates. Clients don’t have to jump through hoops to join this upscale network. Women can sign up for the private registry for free, and men can submit an online application to become an executive client. As the only male-owned executive dating agency in the U.S., Model Quality Introductions focuses on giving single men a straightforward and personalized path to finding the right woman. Its clients are successful gentlemen ranging in age from their 30s to their 70s. MQI runs a national operation in 14 cities (and growing), and their matchmakers take a personalized approach to every introduction. They interview all potential clients and date prospects in person in order to get a sense of who that person is and what their needs in a partner encompass. The matchmakers go out to large social events, charities, restaurants, gyms, and fitness classes to recruit attractive single women. Wherever beautiful women congregate, the matchmakers can be found among the crowd networking for you. The MQI matchmaking team caters to the A-list of singles. The typical MQI client is a busy man with high personal and professional standards. Such high-achievers don’t settle for second place or second best. They are looking for a partner who is on their level and can fit seamlessly into their lives. Their dating criteria often isn’t just about physical beauty — it’s about being attractive inside and out. These men are looking for intelligence, sophistication, and self-confidence, and the MQI recruiters do their best to find women who have it all. Model Quality Introductions arranges introductions between single men and single women who meet at least 80% of each other’s needs and requirements. They hand-select viable date prospects and carefully consider if each match makes sense for both individuals. This thoughtful matchmaking process has proven itself as a successful strategy for the last 25 years. Executive members at Model Quality Introductions receive a first-class dating advice. The matchmakers don’t just throw clients into dates — they actually take the time to mentally and emotionally prepare single men to be the best version of themselves on that first date. In one-on-one conversations, the dating coaches tackle potentially tricky date issues, including what to wear and how to start a romantic conversation. They advise clients to avoid long rants about exes, family drama, politics, or other potentially negative topics. The date should be more of a positive flow of back-and-forth quality conversation. The Model Quality Introductions matchmakers also help single men think through where they’re going to go and what they’re going to do on their first dates. They recommend coming up with back-up plans and contingencies just in case the restaurant is crowded, the weather doesn’t cooperate, or something else goes awry. Even small details on a first date are important because they can tell women what kind of man you are. Women are looking for these clues during an introduction, and they’ll notice things like the cleanliness of the car you drive and the quality of the shoes you wear. Taking the time to get these details right can make all the difference when meeting someone new. Clients often hire a private matchmaker because they don’t feel comfortable advertising themselves as single online, and they want to find a partner more efficiently and discreetly. Privacy is very important to MQI clients, so the firm is tight-lipped about its clients’ personal information and experiences. 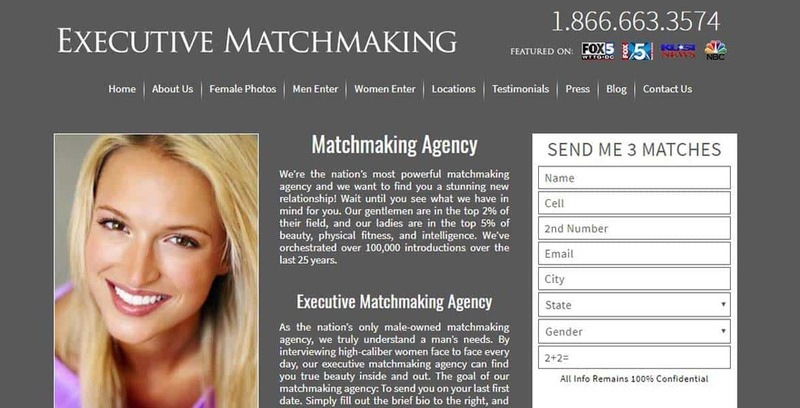 The matchmakers do not disclose last names or incomes when matching men and women to avoid doing business with women who are just seeking financial status and not true love. Every year, hundreds of men meet the women of their dreams thanks to MQI. Since its founding in 1993, Model Quality Introductions has received its fair share of client testimonials, but it does not share them without the knowledge and permission of the couples. Craig said he has paired many clients who are now happily married, some with children, but he’s not about to name names. Instead, he lets the numbers speak for themselves. He estimates that MQI has arranged over 100,000 dates in the last 25 years and facilitated relationships between thousands of high-caliber individuals. Overall, MQI operates at a 91% success rate for matching high-caliber singles. Craig attributes their success to MQI’s methodical and personalized approach to matchmaking. Building a successful career takes hours upon hours of hard work and attention, and such a busy schedule doesn’t always leave professional singles with a lot of free time to waste dating the wrong people. Model Quality Introductions aims to make life easier for high-powered executive men by connecting them with the type of women they’re interested in having relationships with.